DBizInstitute.org (hosted by BrainStorm Group, Inc.) is a leading provider of education and research on digital business and transformation and all of its related topics. It is dedicated to informing and educating digital business professionals on the methods, techniques, tools and trends. 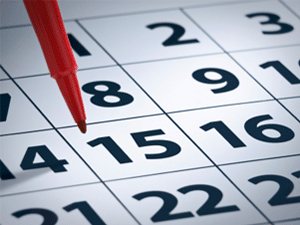 Services to members include a curriculum of training courses, certificate, and regular articles, white papers and webinars on relevant topics. 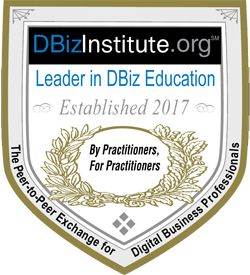 DBizInstitute.org prides itself on providing a combination of public events, onsite training, and online delivery for both training courses and the DBiz Certificate. Whether you are interested in working toward a Digital Business Certificate or just want to take a few individual courses to brush-up on the latest developments in the field, you have access to the training you need - online, on-demand, or face-to-face.